This one was ranked number one. 3M Littmann Classic II S.E. 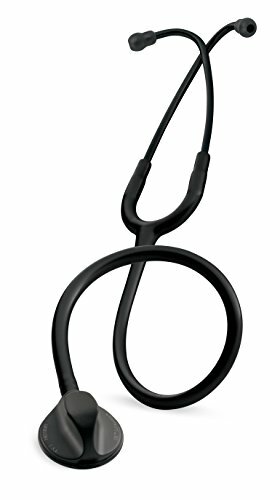 StethoscopeThe 3M Littmann Classic II S.E. 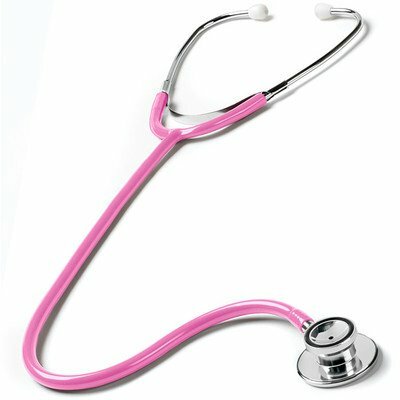 Stethoscope is available in a variety of colors, including black, purple, Caribbean blue and pearl pink, to match your favorite scrubs. With latex-free tubing and a non-chill rim, your patients will find comfort in this Littmann Classic. It also features high acoustic sensitivity, a dual-sided chest piece and a tunable diaphragm. 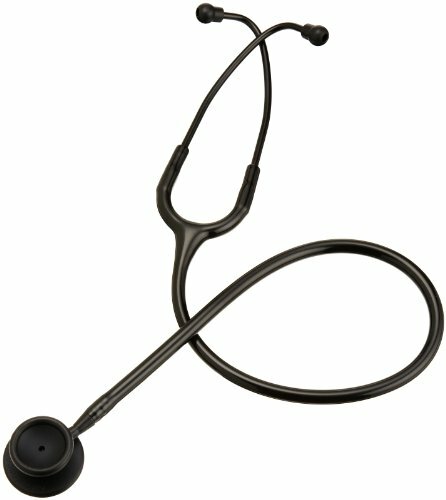 While this stethoscope retails for $100.58, you can find it on Amazon.com for approximately 30% less! Omron Sprague Rappaport StethoscopeThe Omron Sprague Rappaport Stethoscope, which , features a chrome-plated chest piece and latex-free tubing. 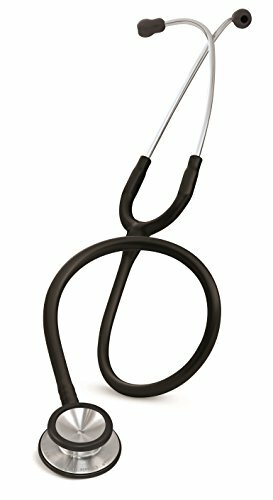 At Amazon.com, you will find this stethoscope for 31% less, in a variety of colors, including black, blue, dark blue and dark green. The tubing lengths also come in multiple sizes. Included with this stethoscope is a variety of open bells and diaphragms, extra ear tips and a vinyl storage case. Lumiscope Blood Pressure & Stethoscope KitWith a low price on Amazon.com, the Lumiscope Stethoscope comes in a bonus kit, including a blood pressure cuff to match. 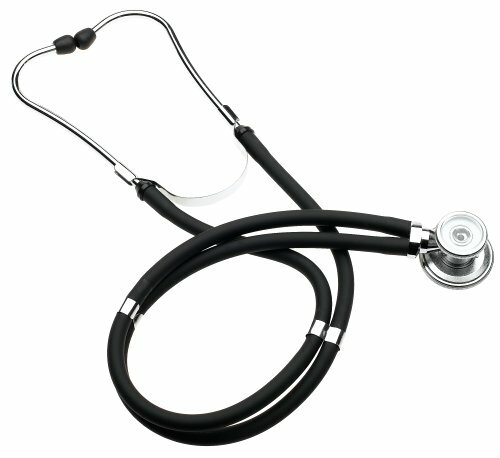 The stethoscope itself is a Sprague Rappaport Style with 22″ tubing, a variety of diaphragms, ear tips and bells. This set is available in purple, hunter green, pink and orchid. 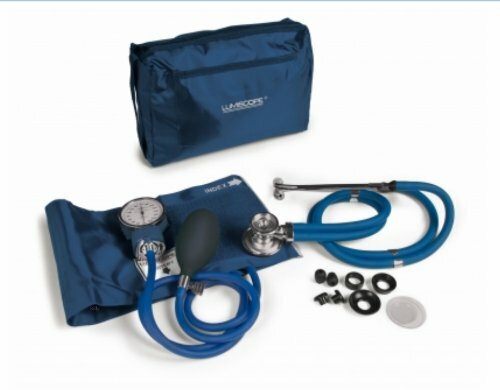 If you are a nursing student looking for an economical and reliable stethoscope and blood pressure cuff bundle, this is a great kit for you! 3M Littmann Cardiology III StethoscopeSuitable for both adults and children, the Littmann Cardiology III Stethoscope is the only one in cardiology to feature a dual-sided chest piece. It also features a dual lumen to eliminate interference caused when the tubes rub together and an anatomical headset. 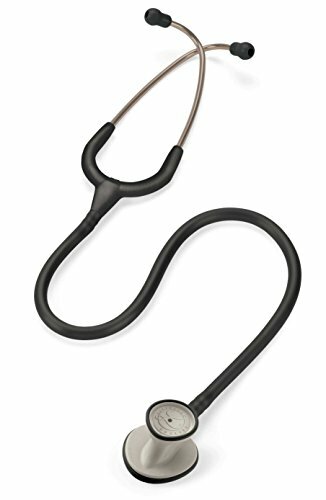 Like other Littmann stethoscopes, the Cardiology III also comes with the non-chill bell and tunable diaphragms and is available in many colors, such as black, brown, gray, purple and chocolate. This high-quality stethoscope has an MSRP of $250.33 but usually sells for about 26% less on Amazon.com. Black-Plated 3M Littmann Classic II S.EThe Black-Plated 3M Littmann Classic II S.E get ride of the chrome look. The only difference between this Littmann Classic and #1 on our list is the black-plated chest piece and ear tubes. 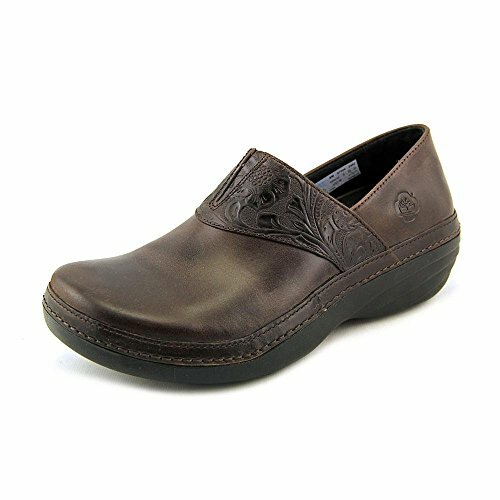 Fortunately, the color has no effect on quality and durability, only style. You will find that this stethoscope still provides high acoustic sensitivity, tunable diaphragm, an anatomical headset, non-chill rim and diaphragm as well as latex-free materials. 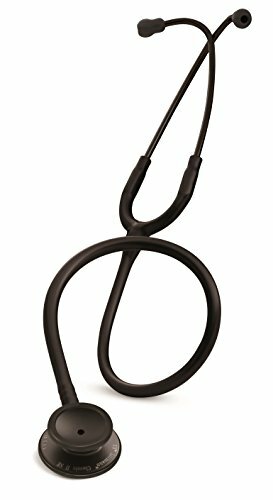 This stethoscope is only available in black and has an MSRP of $105.00, but it typically sells for approximately 25% less on Amazon.com. Prestige Medical Dualheads Stethoscope The Prestige Medical Dualheads Stethoscope offers a lightweight design, dual-head chest piece with bell and diaphragm sides. 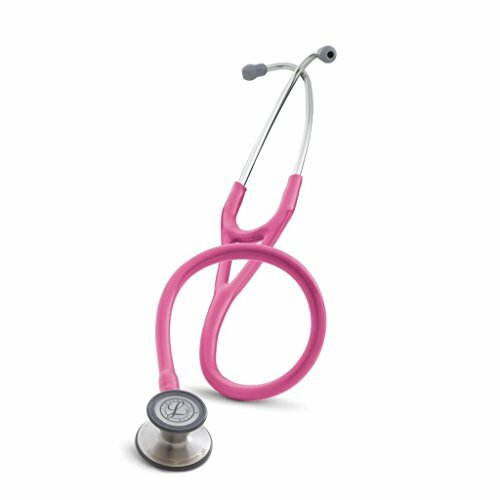 On Amazon.com, you can usually find this stethoscope for approximately 25% less than MSRP, complete with an extra set of soft ear tips and in a wide array of colors, including hot pink, stealth, frosted royal, frosted glacier and frosted kiwi, to name a few. Specially designed for the little ones you care for, this Littmann Classic II Pediatric Stethoscope offers a dual-sided chest piece and floating diaphragm for maximum acoustic sensitivity for both low and high frequency sounds. Again, this Littmann product is made from latex-free materials, features an anatomical design, as well as non-chill rim and diaphragm, providing comfort for all concerned. 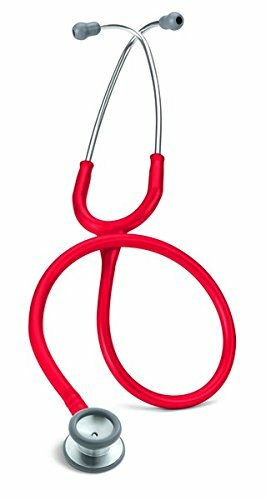 With a MSRP of $111.92, you can often find this pediatric stethoscope for 22% less on Amazon.com! ADC ADSCOPE 603 Stainless StethoscopeThe ADC ADSCOPE features a stainless steel binaural with a reinforcing yoke, non-chill diaphragm/bell combo chest piece and ADSOFT ear tips, which provide the ultimate in comfort and acoustic seal. 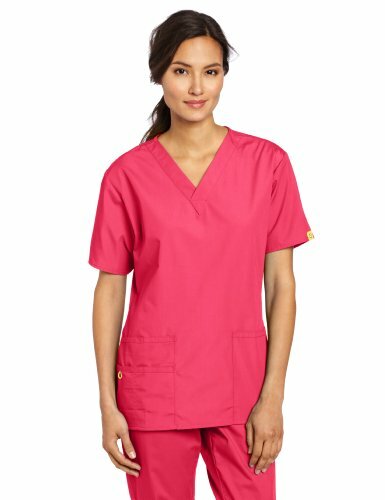 Available in a wide variety of colors, such as teal, frosted sea foam, purple, orange, royal blue and gray, this stethoscope has an MSRP of $49.99 and can be found on Amazon.com for around 29% less. 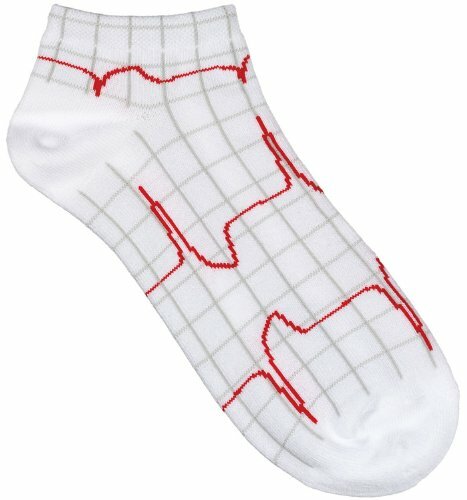 So whether you’re searching for a high-quality cardiology stethoscope, an entry-level stethoscope or one that fits somewhere in between, all can be found on Amazon.com for a fraction of the price. 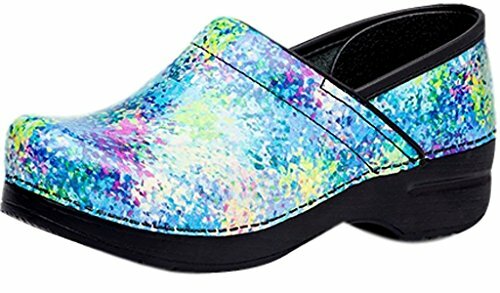 Each one offers similar functions and a variety of colors to match your scrubs. Happy Stethoscope shopping!